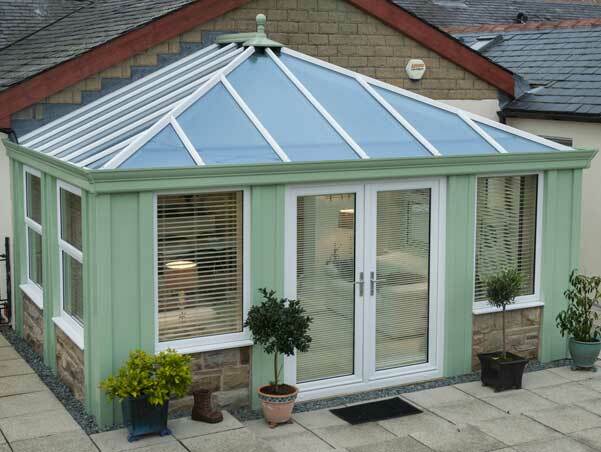 KB Glass design, supply and fit stunning conservatories in Bexhill and East Sussex. Let our team of experts create the perfect space for you to enjoy all year round - all at an affordable price. Free quotations online available. 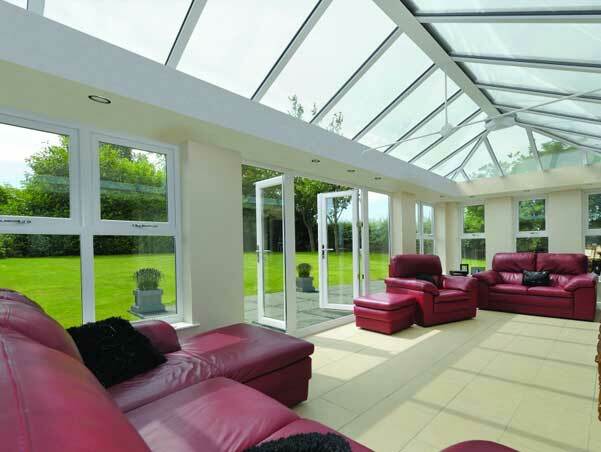 KB Glass are conservatory specialists, supplying and installing beautiful conservatories across Bexhill to the highest spec and industry standards. We can help you create extra space within your home, whether you want a larger kitchen, or a garden room that opens right up in the summer. With an extensive range of finishes, both contemporary and classic, there is a look to suit every home and taste. 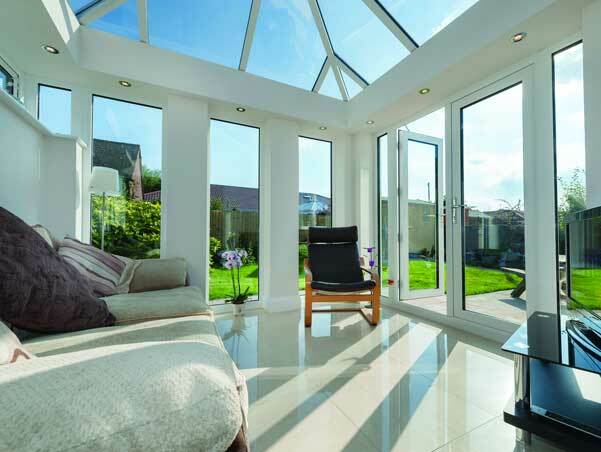 Having worked in the sector for many years our glazing experts can offer useful advice on the most suitable conservatory, with the most appropriate layout and structure for your lifestyle, needs and budget. We are experts in providing East Sussex with top class upvc conservatories, upvc doors, upvc windows and we also offer a range of timber and aluminium doors, windows and bi-folding and patio doors. Whatever you are looking for, KB Glass has it covered and all for great prices.